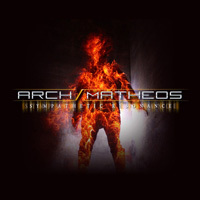 In 2010, Jim Matheos (current member of the progressive rock powerhouse Fates Warning and OSI) and John Arch (former vocalist of Fates Warning) teamed up to form the new progressive metal band, ARCH/ MATHEOS. 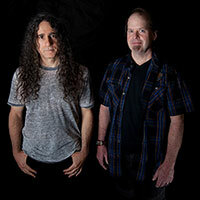 The band -accompanied by the talented lineup of Joey Vera on bass, Bobby Jarzombek on drums, and Frank Aresti on additional lead guitar- began tracking the drums for their debut album Sympathetic Resonance on January 12 and continued to record through March with Jim Matheos producing. The technical proficiency of the band’s instrumentalists is apparent throughout the disc’s 6 tracks, three of which clock in at over ten minutes each; each musician bringing great depth, complex layers, and powerful harmonies to the table with the end result being as dynamic as it is exciting. The group’s talent and versatility is apparent on their debut long-player, Sympathetic Resonance, which clocks in at just shy of 55 minutes. 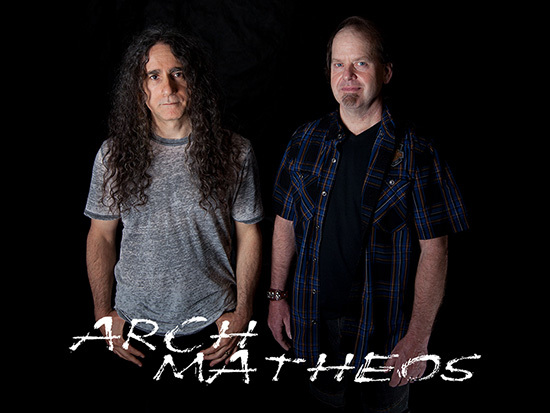 Jim Matheos notes; "a lot these songs, Neurotically Wired, Midnight Serenade, Stained Glass Sky, and parts of others, started off as material for the next Fates Warning record. Ray (Alder) was unable to commit to a record at that time so I approached John about doing a couple songs together, maybe another EP. We just took it one song at a time and didn’t even really consider doing a full length CD until probably over half the record was written." 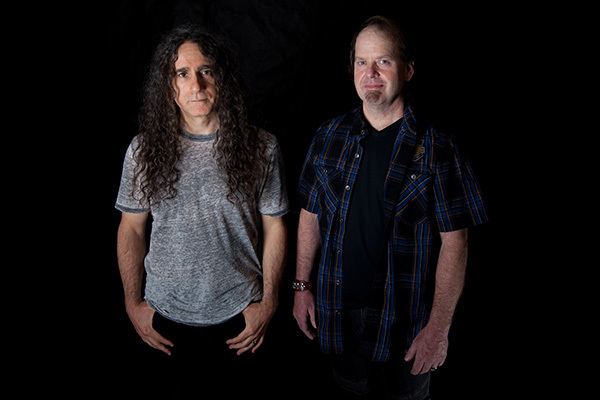 Jim Matheos offered his insight on the writing and recording process of Sympathetic Resonance; "I think John and I work really well together. There’s a lot of mutual respect and trust in what we do. But, we’re also both very critical of ourselves, and each other. This can make for a long and, sometimes, tedious process. But ultimately it’s one I enjoy because I think it brings out the best in both of us." 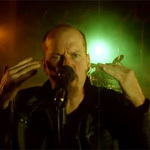 John Arch added; “When I first heard some of the arrangements Jim had written and recorded, it took quite some time before I could wrap my mind around the odd time signatures and guitar work going on here. There are some long compositions, so putting anxiety and apprehension on the back burner it was time to dissect these numbers into digestible bits. After the lengthy process of lyrics and melodies, listening to the songs now, I can’t imagine them any other way."